To develop and produce high quality sputtering targets, Blesswmo carefully evaluates which manufacturing method to use for each material to meet the following product quality goals. 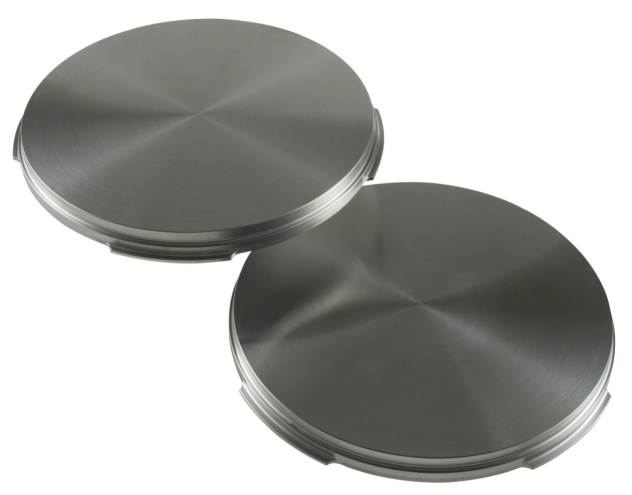 · Sputtering targets made using optimum manufacturing methods! Bleswmo has developed 2 types of tungsten targets for different manufacturing methods depending on the particular application required by the semiconductor process. One type was developed for products at a purity grade of 5N is an inexpensive and employs the powder sintering method. High-purity CVD tungsten target boasting a purity grade of 7N and using CVD (chemical vapor deposition) on sections requiring higher quality. Blesswmo has developed sputtering targets that suppress generation of particles that can be the source of problems in the sputtering process. Blesswmo uses manufacturing processes that ensure high uniformity and a fine metal microstructure in most of its targets for semiconductor products including high purity cobalt targets and titanium targets. 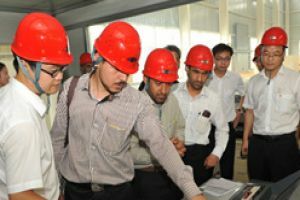 Integrated process manufacturing at Blesswmo takes product characteristics and contours into account during production. Sophisticated analysis/evaluation system such as the GD-MS (glow discharge mass spectrometer) ensure purity along with a high level of quality. Why is that important? Without diffusion barriers, copper and silicon would form an intermetallic phase which would significantly degrade the function of the semiconductor in microchips. And it only takes a few parts per million of iron in the semiconductor to significantly reduce the efficiency of CIGS solar cells.